Newport Beach Water View Condos For Sale in Newport Beach are best found in the communities surrounding the Newport Bay. 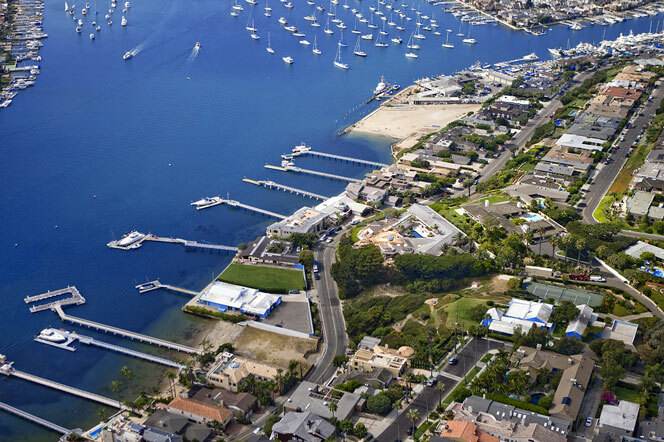 Condos around the Balboa Peninsula, Balboa Island and West Bay are the best places to look when looking for water view condos. From these locations you are never to far from the Pacific Ocean and the beach and select condos will come with boat slips. If you are looking to buy a water view condo in Newport Beach we can help. Below are the current available water view condos on the market in Newport Beach. For more information about Newport Beach water view condos for sale please contact us today at 949-444-1901. We specialize in Newport Beach Real Estate.